Mike Dinel, CKVR camera man, poses outside of a CKVR Television station wagon. 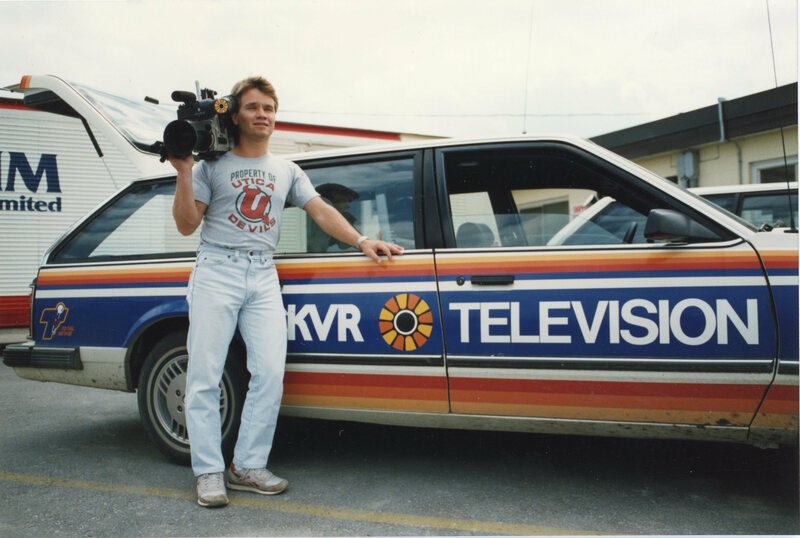 Home/Mike Dinel, CKVR camera man, poses outside of a CKVR Television station wagon. Tags: Camera Man, Car, CKVR, CKVR Television, CKVR Television Station, Mike Dinel.